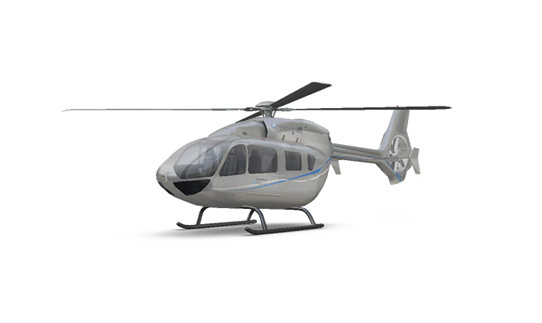 Marignane, Airbus Helicopters delivered 356 rotorcraft and logged gross orders for 413 helicopters (net: 381) in 2018 (up from 350 gross orders in 2017), maintaining its lead in the civil & parapublic market while reinforcing its position in the military market thanks to key successes with international campaigns. 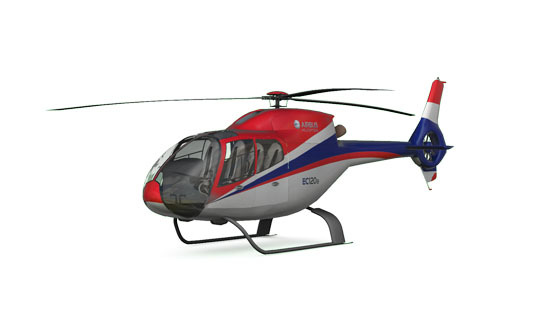 The company also booked 148 orders for light twin-engine helicopters of the H135/H145 family and secured 15 orders for the nextgeneration H160. At the end of last year, the overall backlog increased to 717 helicopters.